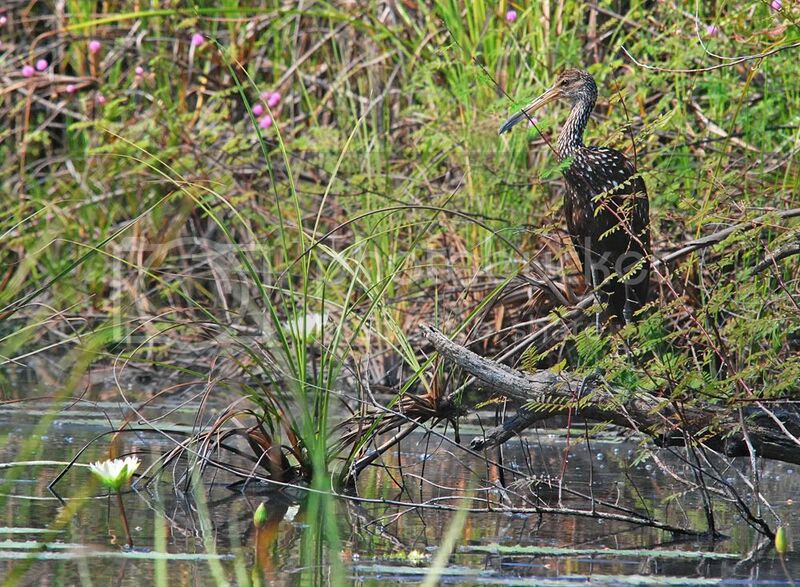 The Limpkin is the only member of its taxonomic family. Locals call it the 'Dinosaur Bird' because of its species age in the world, said to be 60 million years. It eats giant snails from the fresh water river called 'Apple Snails'. Thanks, Still just a lot of fun.